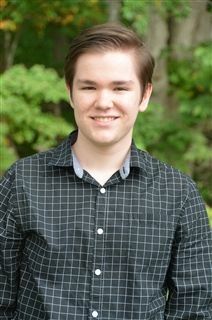 Congratulations to Alex Evans ‘18 for being recognized as a semifinalist in the 2018 National Merit Scholarship Program. About 1.6 million juniors in more than 22,000 high schools entered the 2018 National Merit Scholarship Program by taking the 2016 Preliminary SAT/National Merit Scholarship Qualifying Test (PSAT/NMSQT). The nationwide pool of Semifinalists, representing less than one percent of U.S. high school seniors, includes the highest scoring entrants in each state.